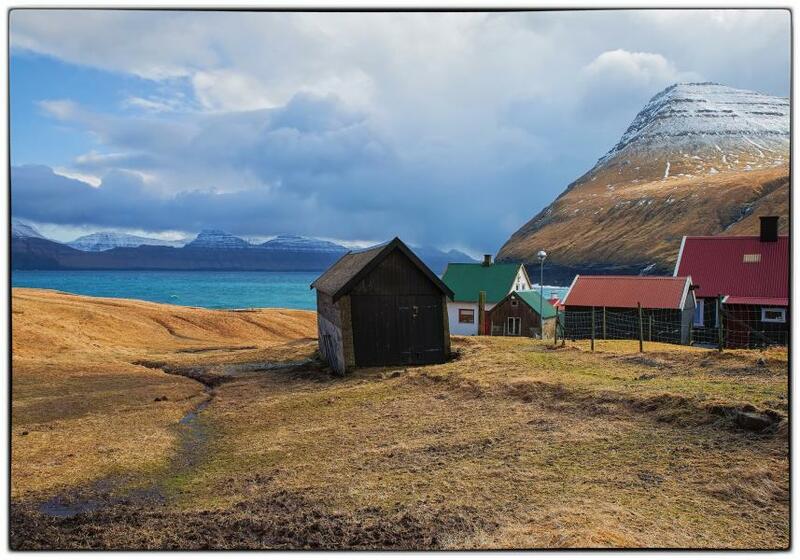 Paul, MM0ZBH will be active from Faroe Islands, IOTA EU - 018, 30 March - 6 April 2017 as OY/MM0ZBH. QSL via LOTW, eQSL only. Nolsoy Island, Faroe Islands. Author - Eileen Sanda. Faroe Islands. Author - Arne Dahl. 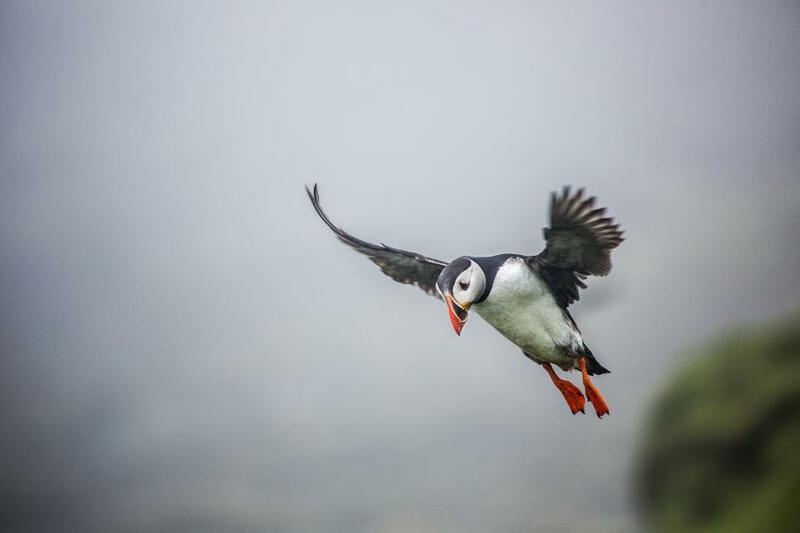 Puffin, Mykines Island, Faroe Islands. Author - Lucien Muller. OY/MM0ZBH. 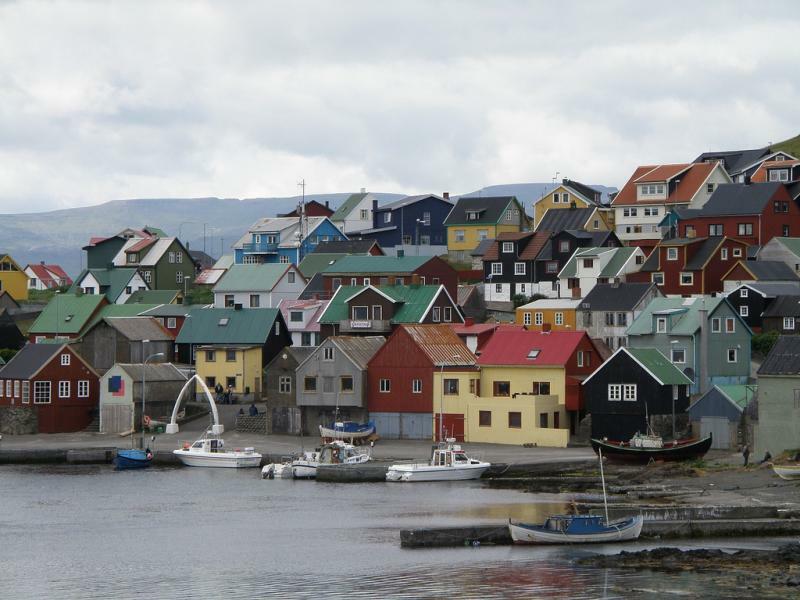 Where is the Faroe Islands. Map.